SKYACTIV is a technology in the new Mazda range of vehicles that creates a perfect symbiosis between owner and vehicle. SKYACTIV improves road behaviour and energy efficiency and increases performance. In other words, your vehicle consumes less fuel but will still be much more efficient. It will also maintain its overall dynamic and sporty drive. Let's take a closer look at some of the components of SKYACTIV technology. There are several SKYACTIV engines found in the various new Mazda models including 2.0-litre and 2.5-litre SKYACTIV engines. There is also the 2.5-litre SKYACTIV turbo engine that offers up to 250 horsepower and 310 lb-ft of torque. Thanks to a high compression ratio and an improved exhaust system, SKYACTIV engines benefit from higher torque while getting the most power from every drop of fuel. 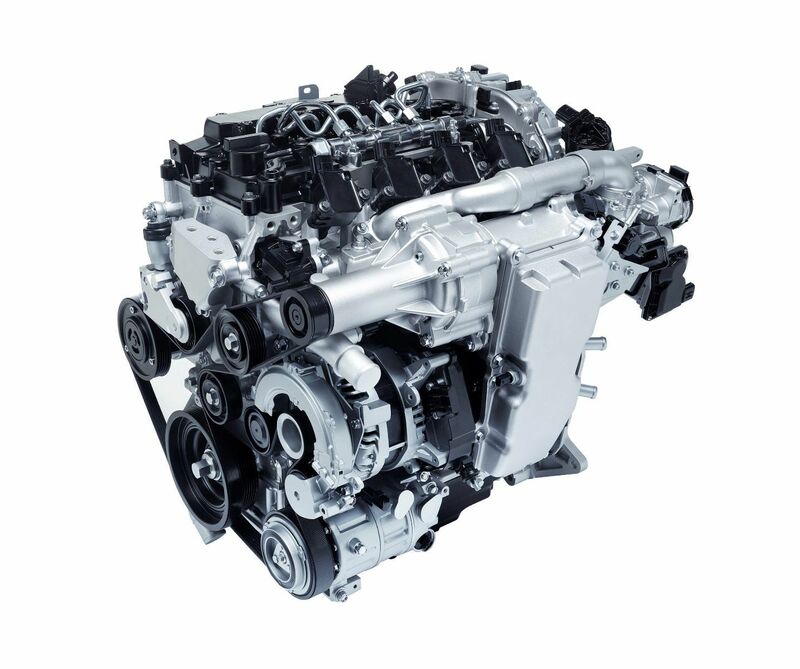 SKYACTIV gearboxes are designed to be lighter and more compact. They are therefore more efficient while reducing weight, which further improves fuel consumption. The Mazda G-Vectoring Control (GVC) system is new and increasingly available on new Mazda vehicles. The idea behind the GVC system is to improve passenger comfort and cornering stability using engine torque to reduce vibration and motion. On the highway, for example, fewer corrections are needed to keep the vehicle on the right path. Contact us today at Mazda Chatel to learn more about SKYACTIV technology.